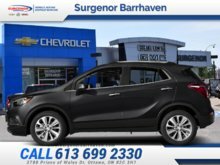 Buicks Black Friday event is now on! 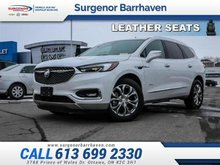 This white frost SUV has an automatic transmission and is powered by a 3.6L V6 24V GDI DOHC engine. 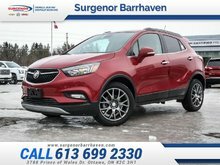 Motivated by that strapping motor it gets 13.8 L/100 km in the city and 9.4 L/100 km out on the highway according to Transport Canada. 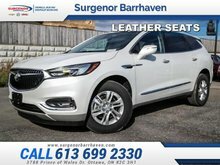 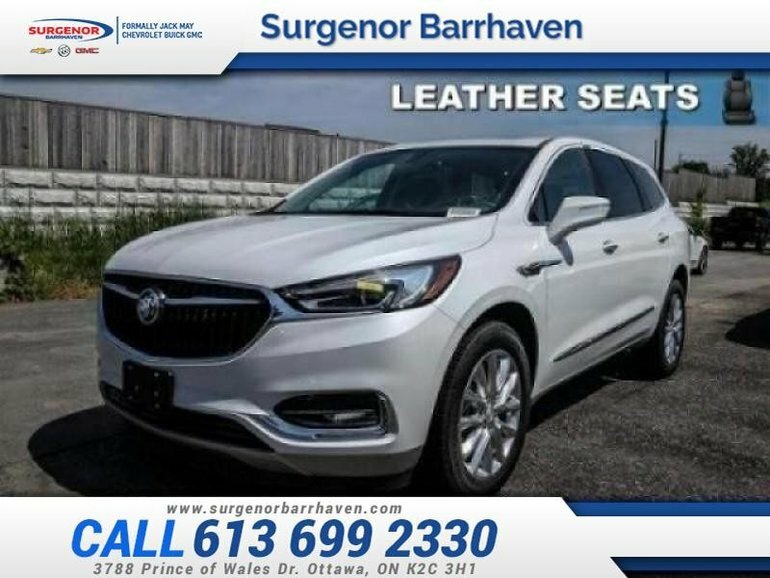 Interested in the 2018 Buick Enclave Essence - $403.61 B/W ?